Hong Kong-listed companies are seeing the benefits of corporate sustainability with the majority of these firms reporting on environmental, social and governance activities. “We looked at how well issuers did in the first year they were required to report on their ESG performance on a comply-or-explain basis and were pleased to see an encouraging level of compliance,” says David Graham, Hong Kong Exchanges and Clearing (HKEX) chief regulatory officer and head of listing. HKEX’s ESG Reporting Guide was introduced in 2013 to encourage listed companies to do ESG reporting. The reporting was initially a voluntary recommended practice for listed companies. In 2016, the ESG Reporting Guide was expanded and the recommended practice was upgraded to the comply-or-explain obligation. Starting from January 2017, listed companies are required to follow the comply-or-explain obligations in meeting the “Environmental Key Performance Indicators”. 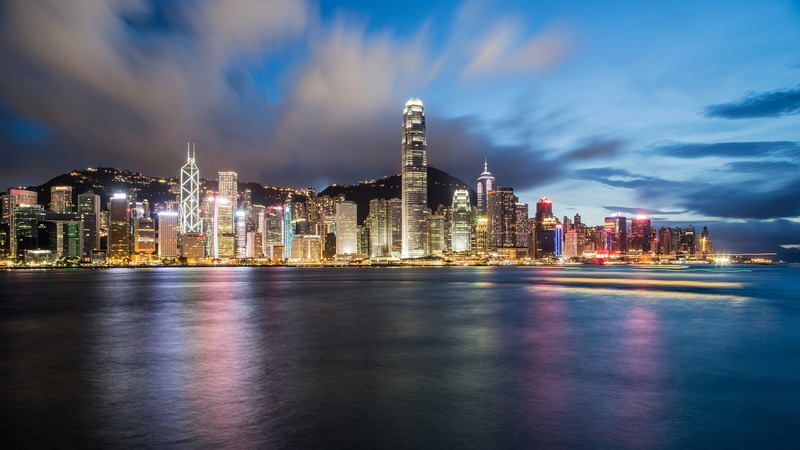 As of end July last year, over 60% of Hong Kong-listed companies reported on ESG, according to a survey by BDO, a global accountancy network. This number went beyond meeting the minimum ESG disclosure requirement, according to the survey, noting that a majority (77%) of the companies were doing the reporting for the first time. Listed companies are required to report on 11 major environmental and social aspects, according to HKEX’s rules. Among the 400 sample companies HKEX was looking into, 38% of them complied with all 11 aspects, according to HKEX. Among the sectors, materials came with the highest proportion of companies (57%) achieving full compliance, and energy (20%) the lowest, according to the findings by HKEX. Financial companies also appeared lagging other sectors with only 22% achieving full compliance. In the social space, HKEX’s Guide looks into employment, health and safety, development and training, labour standards, supply chain management, product responsibility, anti-corruption and community investment. “As ESG reporting continues to develop, expectations will grow for issuers to better communicate ESG information,” says Graham.